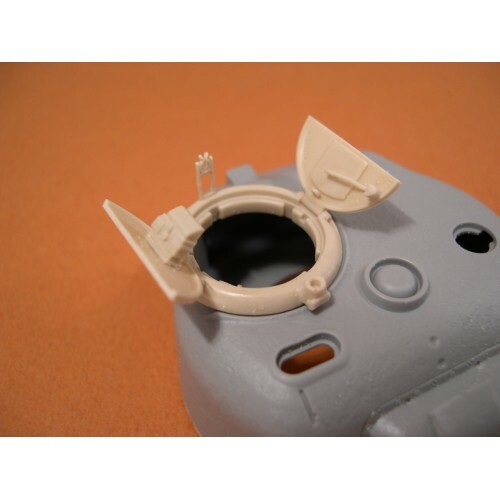 This highly detailed cupola is perfect for replacing the poorly detailed parts on the Dragon kits and Tamiya's M4. Includes hip pads, locking handle, machine gun travel lock, periscope and covers, and other details. Can be built with or without the external hatch locks and release handles.